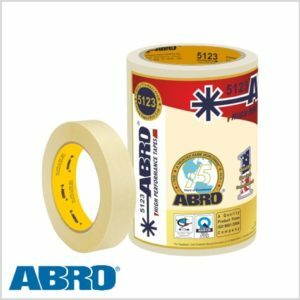 Resistant to strong solvents and paints. Excellent for many industrial applications. Will not tear while removing. No Adhesive transfer after removal.